Join us for the 2017 Annual Meeting! 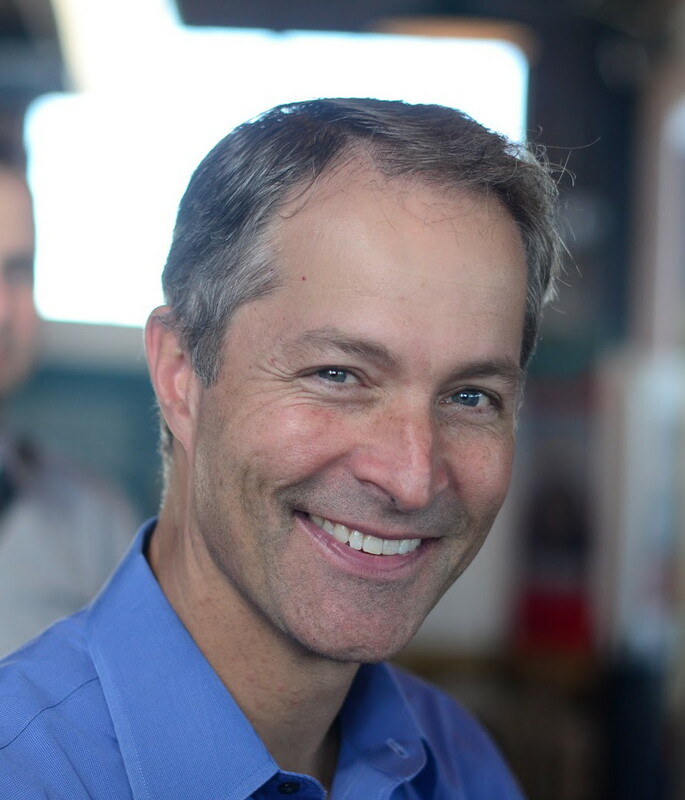 CEO, PAX Water Technologies, Inc.
Fiske is the CEO of PAX Water Technologies, Inc. and formerly the co-founder and vice president for business development of RAPT Industries, a spin-out from Lawrence Livermore National Laboratory. Prior to forming RAPT, Fiske was an experimental physicist at Lawrence Livermore National Laboratory where he ran a hypervelocity impact experimental facility and carried out research in the areas of condensed matter physics, high pressure science and high strain-rate deformation. He has organized and led panel discussions and workshops on alternative careers and career development for scientists at national and international meetings, universities, and national laboratories. He has been featured on NPR's Talk of the Nation - Science Friday. Fiske received his doctoral degree in geochemistry and materials science in 1993 from Stanford University. He is the author of the book To Boldly Go: A Practical Career Guide for Scientists, (www.agu.org/careerguide) published by AGU, and the upcoming second edition Put Your Science to WORK: The Take-Charge Career Guide for Scientists and Engineers. From 1997-2001 he co-authored the biweekly column Opportunities on the American Association for the Advancement of Science's (AAAS) career website, ScienceCareers.org, and is currently a regular contributor to Nature. Claudia R. Adkison, J.D., Ph.D., received her doctoral degree from Tulane University in the School of Medicine, and years later her J.D. degree from Georgia State University. She is retired from her position as executive associate dean/administration and faculty affairs, and COO in Emory University’s School of Medicine for 15 years. Before that, she was a professor in cell biology in the medical school for 20 years. In the interim between these two phases of her career in academic medicine, she practiced law in intellectual property at the international firm Kilpatrick Stockton. She focuses her continuing part-time consulting work on medical school administration, faculty development, compliance in research and medicine, strategic planning, policy matters, leadership training, and other projects for academic health centers nationally and internationally. She is a member of the State Bar of Georgia and the U.S. Patent and Trademark Bar, continues to be active in national professional and academic societies, and speaks nationally on various aspects of academic medicine. She recently served on the national boards of the Huntington’s Disease Society of America and the MedicAlert Foundation, and she continues her volunteer work for the Huntington’s Disease Society nationally and in Georgia. Nancy Calvin-Naylor, Ph.D., serves as the managing director for the Institute for Research on Innovation and Science. She previously led an education team for the University of Michigan's Clinical and Translational Science Award (CTSA) unit, the Michigan Institute for Clinical and Health Research (MICHR). Calvin-Naylor earned a doctoral degree from the Center for the Study of Higher and Postsecondary Education (CSHPE) at the University of Michigan, focusing on faculty affairs and student development. Her professional expertise and interests include social science methodology, adult learning theory, and higher education policy. R. Kevin Grigsby, M.S.W., D.S.W., is senior director, member organizational development at the Association of American Medical Colleges. He facilitates development of a future-oriented perspective on the part of leaders in academic medicine and science. He helps leaders to align organizational resources with missions and unify the clinical, academic, and research enterprises in academic health systems. This approach has demonstrated success in breaking down barriers that typically separate academic departments and in reducing traditional barriers between employees and managers. Grigsby promotes effective interpersonal communication within academic health systems and helps organizations to implement conflict resolution strategies at the department and institutional levels. He advocates for promoting faculty and staff participation in organizational decision-making processes. He has been instrumental in creating and leading career development programs for interim leaders, aspiring leaders, associate deans, and department chairs. Through the AAMC, Grigsby and his team offer campus-based technical assistance to improve organizational and leadership performance at medical schools and teaching hospitals. These efforts include improving organizational diversity and inclusion and promoting equity in the distribution of resources and rewards. Grigsby is the author of over 100 journal articles, book chapters, and other publications including three books. In 2016, Grigsby and his AAMC colleague William T. Mallon, Ed.D, coauthored Leading: Top Skills, Attributes, and Behaviors Critical for Success as part of the AAMC Successful Department Chair series. 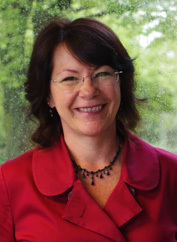 P. Kay Lund, Ph.D., is director of the Division of Biomedical Research Workforce in the Office of Extramural Programs, Office of Extramural Research, Office of the Director, at the National Institutes of Health (NIH). The division has responsibilities for policy regarding extramural programs related to training, career development and diversity of the biomedical research workforce. The division also performs research and economic analyses to evaluate training and career development programs and predict workforce trends and future needs. Lund joined NIH from a career in academia including appointments at the Massachusetts General Hospital, Harvard and University of North Carolina at Chapel Hill. She has mentored many biomedical researchers from undergraduate students to faculty and both doctorate and physician scientists who are succeeding as independent researchers. She was co-PI on an IRACDA institutional training grant and served on advisory committee or as mentor for multiple training grants across all stages of training. She is the recipient of the 2016 Distinguished Mentor Award from the American Gastroenterology Association. Lund has published widely in her scientific discipline(s) and has also about multiple potential career outcomes for Ph.D. scientists (see The Flexible Ph.D. Gastroenterology, 125:1301) and women in science see Opportunities and Challenges for women PhD investigators in gastrointestinal research, Gastroenterology 145, 266. 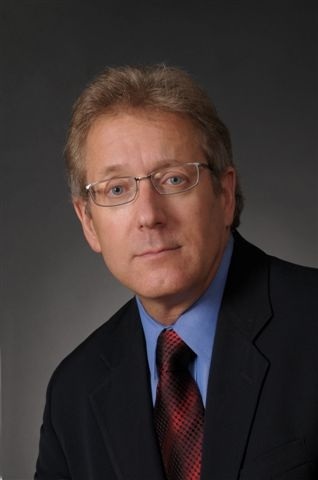 Lund serves as co-chair of an NIH Working Group on Strengthening the Biomedical Workforce, which provides input on the Broadening Experiences in Scientific Training (BEST) programs, which are supported to develop of innovative approaches to training for multiple potential biomedical research career paths. 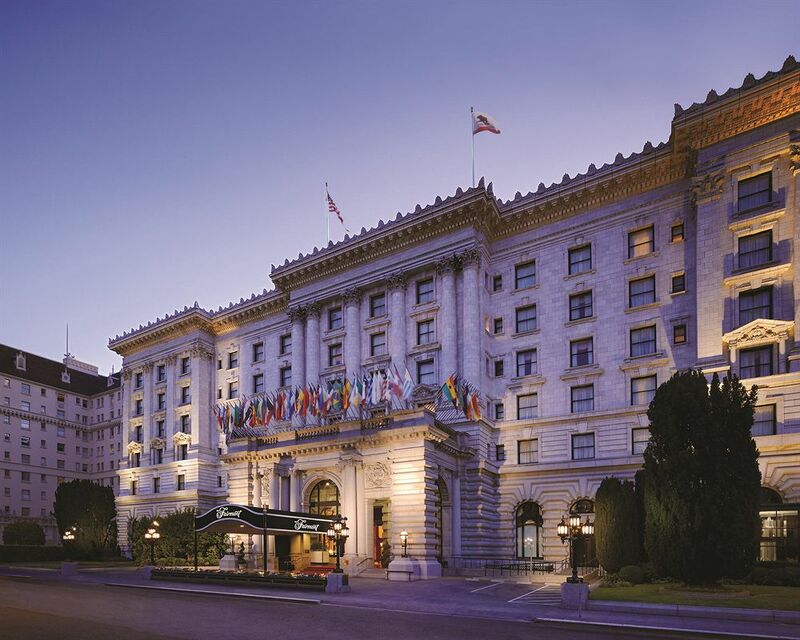 A second room block has been secured at the InterContinental Mark Hopkins Hotel, 999 California St, San Francisco, CA 94108. Reserve your room at this this link. You may also call the hotel's reservation department at 1-800-662-4455. Identify yourself as participant under the National Postdoctoral Association to receive the negotiated rate.Your rate will only be available until March 2, 2017 [or until the room block is sold out]. The 2017 Annual Meeting has a free, official app. You can download the free official Whova app for our event. After downloading, sign up on Whova with the email address that you used to RSVP for our event, or sign up using your social media accounts. If you are asked to enter an invitation code to join the event, please contact the NPA staff for the code. Early registration ends on Friday, January 6, 2017. In event of cancellation by February 17, 2017, a full refund less a $25 processing fee will be issued. For cancellations from February 18, 2017, through March 3, 2017, a 50 percent refund less a $25 processing fee will be issued. No refunds will be made for cancellations after March 3, 2017.